If you are having trouble finding your Smeg appliances model or serial number then our handy model identification guide may help. 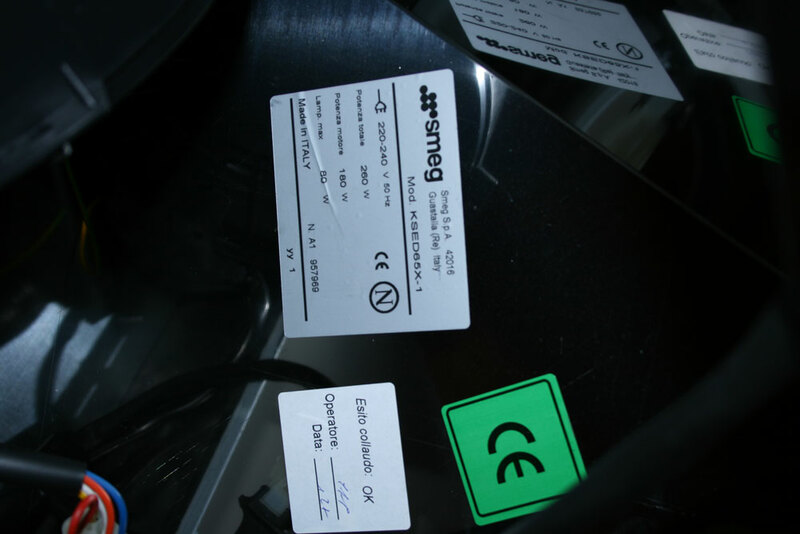 You can find out where each Smeg data plate is positioned which contains your model and serial number. If you are still having problems finding your Smeg appliance details then please contact us for assistance. 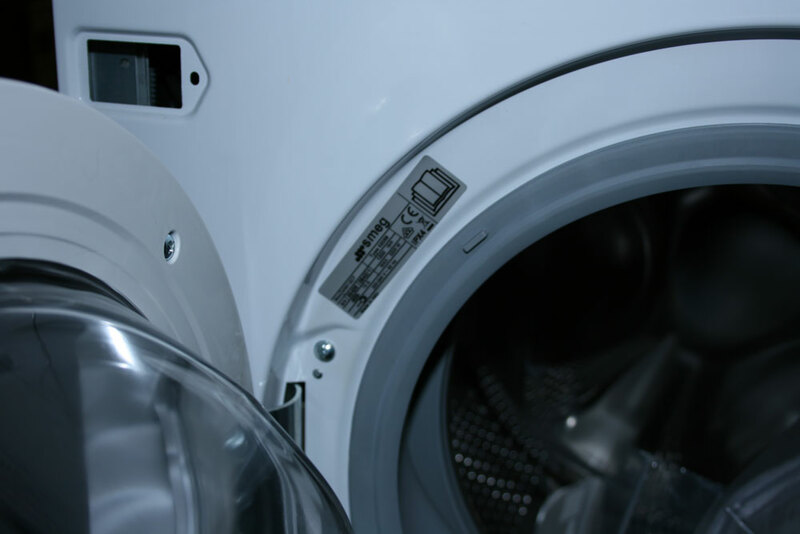 The Smeg data plate is located on each of our appliances. 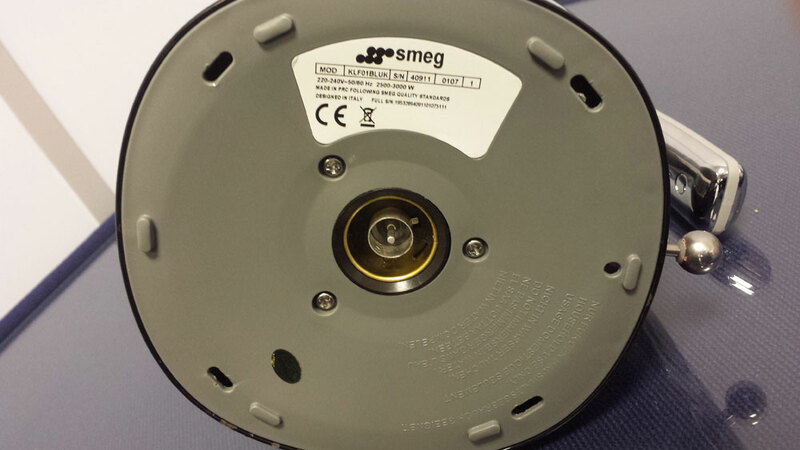 The Smeg data plate will show different types of information but the key things we are looking for are the Smeg model number and Smeg serial number. 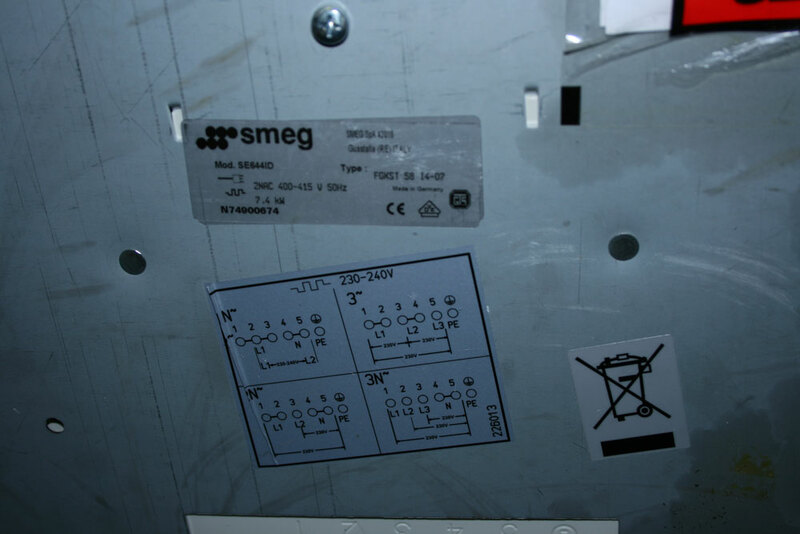 Below you can see a picture of a Smeg data plate. You can see the model number and serial number highlighted in a red box below. Please note the model number and serial number will not be in red boxes on the actual appliance. Different Smeg appliances have different lables on them but the model number and serial number will always be listed. The Smeg model number is listed as a 'MOD' number and is a combination of letters and numbers (e.g. SUK62MFX5). 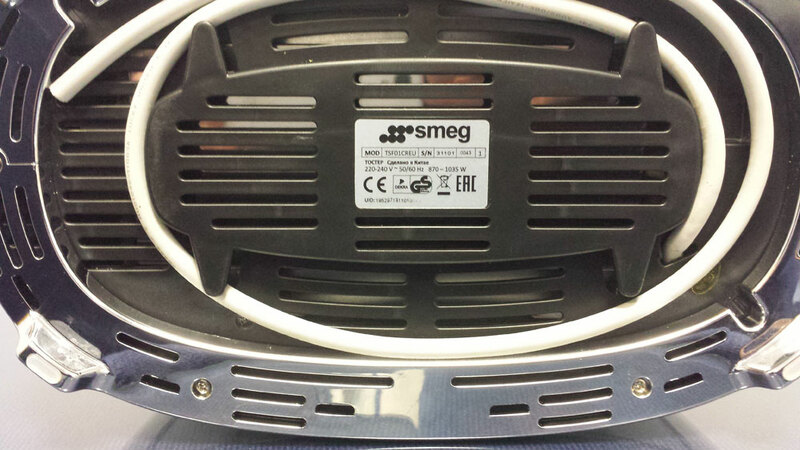 The Smeg serial number is listed as a 'N' or 'S/N' number and is an 8 to 10 digit number (e.g. 108 51423). Open the storage drawer. 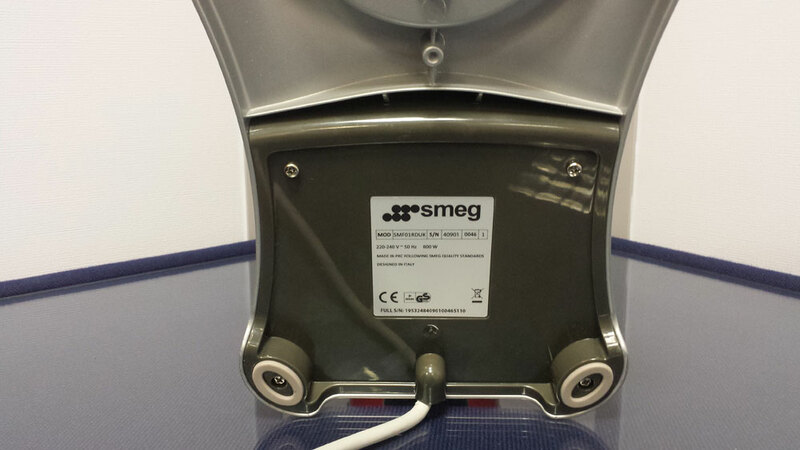 The Smeg label is glued to the inside of the compartment. On special 70cm models (A42, CS71 and similar) the label is glued to the rear casing. Another copy is enclosed with the instruction booklet. 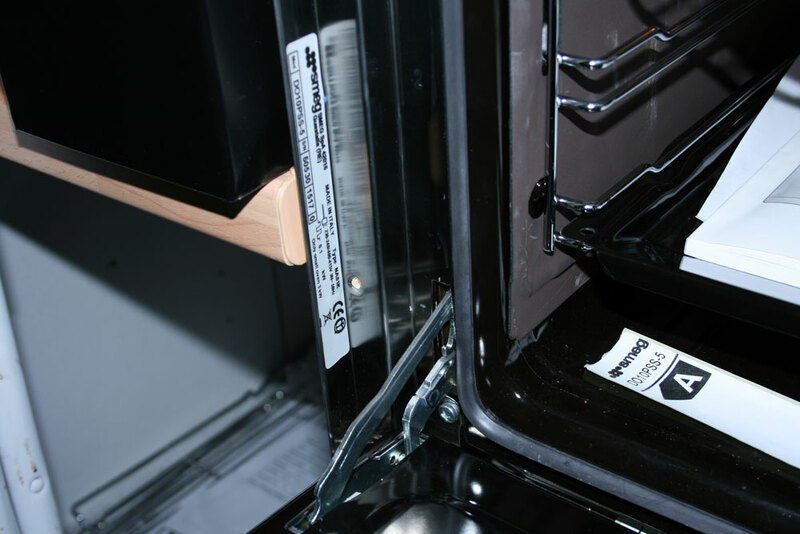 Open the oven door (This will be the main oven door on the double ovens), the Smeg label is on the left hand side, as shown in the picture. The Smeg plate is located inside the compartment, to the lower left, and hidden by the vegetable container. 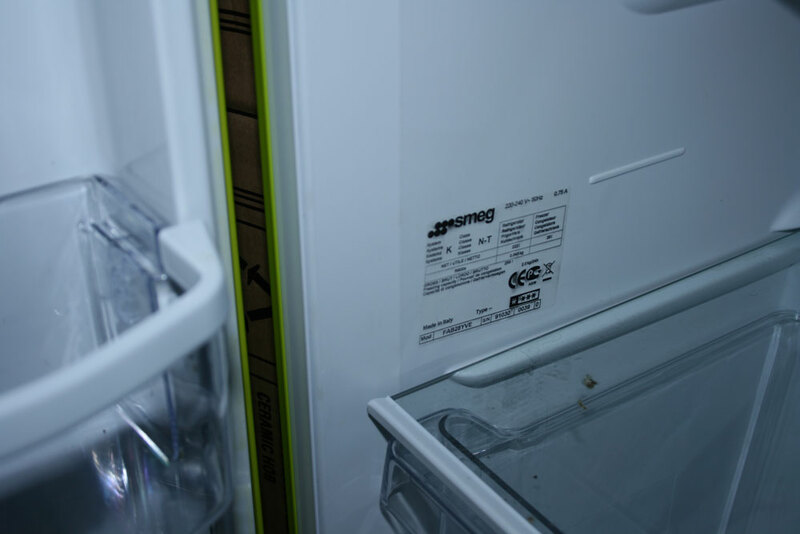 A second plate with the Smeg supplier / producer data is accessible on the rear, at the top, whereas it will be found on the bottom right of the American side by side refrigerators. When you open the door, you will find the Smeg plate on the inner door, on the right hand side. 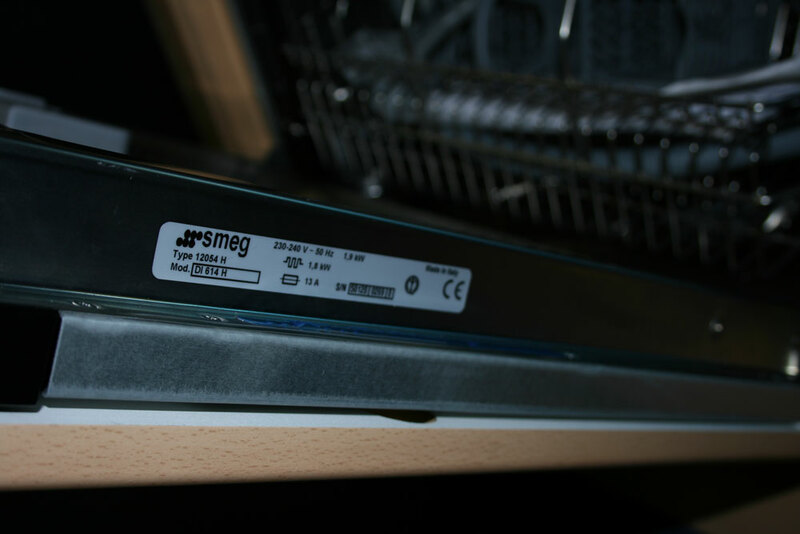 The Smeg model number is located on the lower part of the Smeg hob which is fixed to the casing. In order to read it, you must access the lower part. A copy of the label is included with the instruction booklet. You can access the plate by removing the grease filter. The plate is inside the hood. For Smeg washing machines and Smeg washer dryers the model plate is on the panel behind the porthole and may be accessed by opening the porthole. Before attempting to locate your model number ensure the kettle is switched off and at a cool temperature and that it is empty of any liquid. Pick the kettle up off its power base. The data plate sticker is located on the base of the kettle. Before attempting to locate your model number ensure the toaster is switched off and at a cool temperature and that it is empty of any food. The data plate sticker is located on the base of the toaster. Before attempting to locate your model number ensure the blender is switched off and that the tritan jug has been removed. The data plate sticker is located on the base of the blender. Before attempting to locate your model number ensure the stand mixer is switched off and that the mixing bowl has been removed and that the appliance head has been locked in to its closed position. 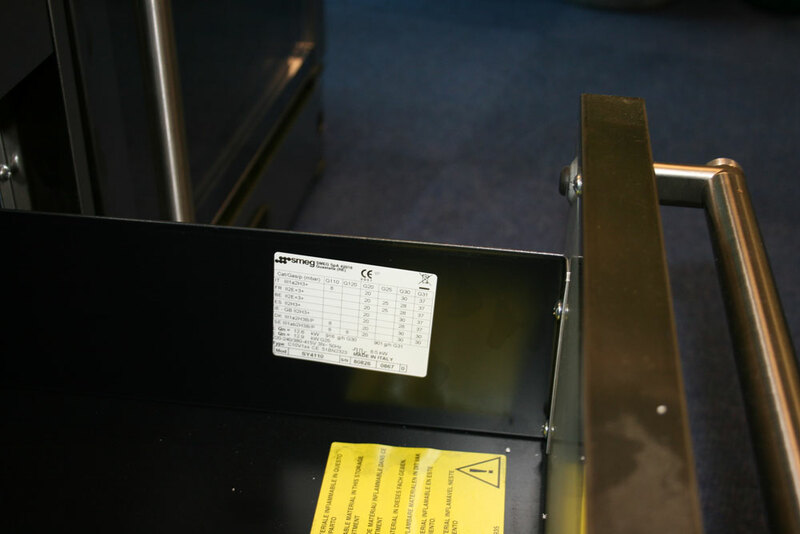 The data plate sticker is located on the base of the stand mixer.